In April 2016, Microsoft filed a lawsuit against the Justice Department over the right to inform its customers that authorities were accessing their emails held on company servers. Now, the Windows maker is dropping its case after the DoJ introduced a new policy that addresses these issues. Microsoft explains that the policy limits the use of gag orders, ensuring they are only used when absolutely necessary. Additionally, it is now much more difficult for one of these orders, which often came without a fixed end date, to last an indefinite amount of time. “This is an important step for both privacy and free expression. 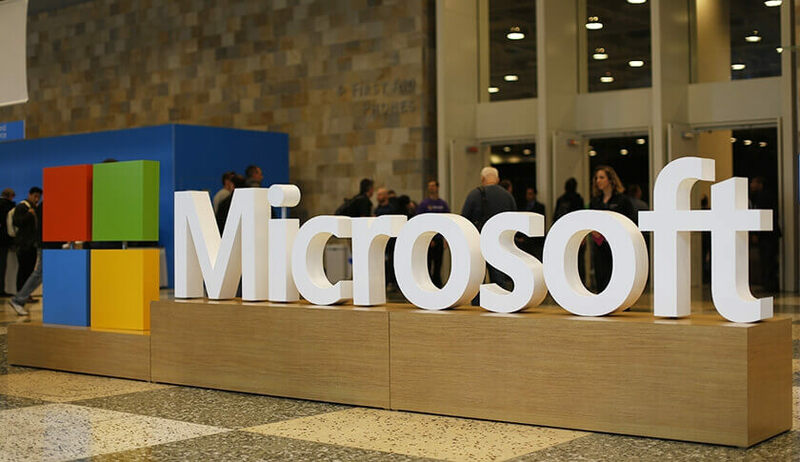 It is an unequivocal win for our customers, and we’re pleased the DOJ has taken these steps to protect the constitutional rights of all Americans,” wrote Microsoft’s President and Chief legal officer, Brad Smith. When Microsoft filed the lawsuit, the company said it had received 2567 legal demands from the government that included gag orders, 68 percent of which appeared to prevent it from ever informing customers about the requests. “Until today, vague legal standards have allowed the government to get indefinite secrecy orders routinely, regardless of whether they were even based on the specifics of the investigation at hand. That will no longer be true,” Smith added. Despite the win, Microsoft is asking for more changes. It wants the Senate to advance the ECPA Modernization Act of 2017, which updates the 1986 Electronic Communications Privacy Act that was put in place before the arrival of the web and cloud computing.